Hello, folks! Reporting LIVE from the frozen tundra of MinneSNOWta! We’ve had some record-breaking snowfall in 2019, but I am looking ahead at the HEATWAVE that is the hot action that this season of Billions promises to bring. The Fan Fun with Damian Lewis Holiday Gift Giving Guide 2018 Edition! Holiday greetings to you all! I am thrilled to return, once again, for an updated version of our annual gift giving guide. If you have a Damian Lewis fan in your life, this post is for YOU! Author HolliedazzlePosted on November 26, 2018 November 25, 2018 Categories Musings5 Comments on The Fan Fun with Damian Lewis Holiday Gift Giving Guide 2018 Edition! Hello – Holliedazzle here! Welcome, one and all, to the Life with Charlie Crews series wrap up! In this post, we’ll all be weighing in with our highlights (and lowlights) of the entire series. Let’s jump right in, shall we? At the center of Life lies the heart and mind of a man who gets his life back, along with a $50M settlement and his LAPD badge, after 12 years in prison for a murder he did not commit. Charlie Crews is quirky and charming and funny, but vulnerable and even sinister at times. 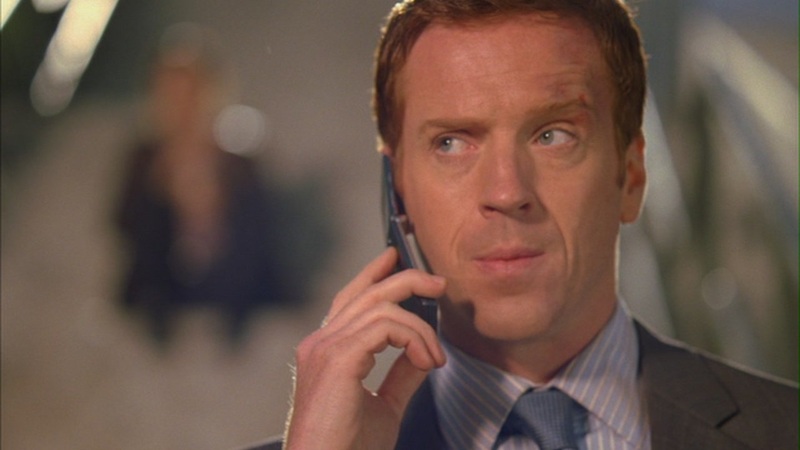 He’s a walking proof of the wide range Damian Lewis can deliver as an actor. No wonder New York Magazine calls him “the you-can’t take-your-eyes-off-him star” in Life. Damian takes a good network show and elevates it to another level. Hello, Fan Fun readers! It feels like it has been a long time since I last sat down to write for the site. I’m so glad to be back again, joining in on all the fun! As a burlesque performer, I get to combine my favorite things a lot. My costuming skills, my love of certain characters or styles, and then of course, the music! From pop to rock to classical to movie soundtracks, I get to perform to whatever I choose! I perform to Gabage’s Supervixen in this costume!